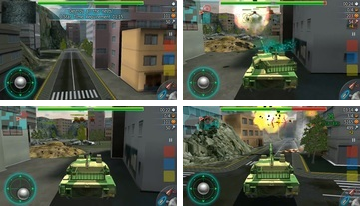 There are many areas on Android that have become classics for a long time, one of them is tanks, which are inferior to some, but confidently hold their positions, which we have seen once again. 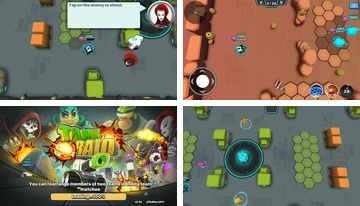 Combine Worms, tanks and Angry Birds and you’ll have this game that we thought was incredibly interesting and worthy of your attention, so read on! 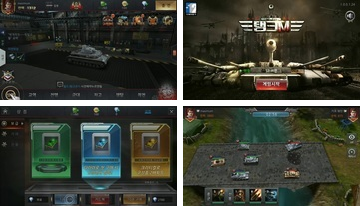 For some time, many have even forgotten about tanks for android, but the genre is alive and well-being, they have already decided to make a game on this subject even in Korea, we’re watching! 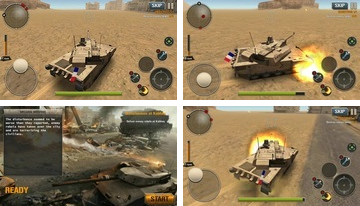 Not the freshest, but already well-established game about tanks for android, which could well become an excellent time-killer for those who love online battles for rating. 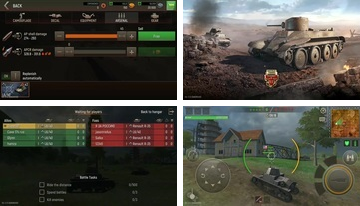 Tanks do not happen much, even if we are talking about games, especially since our site has not had tanks for a long time, so keep up-to-date games about tanks on your android, so how? 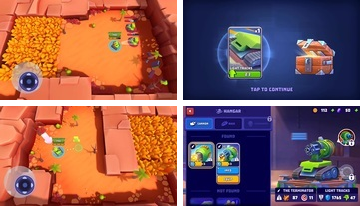 Read further. 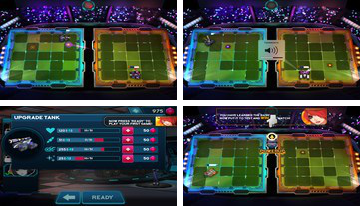 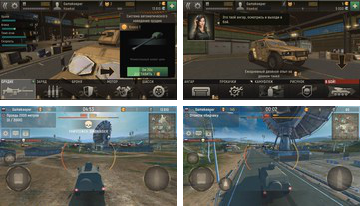 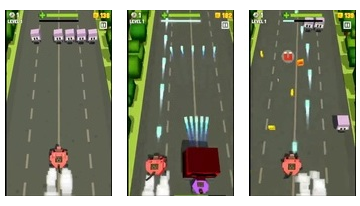 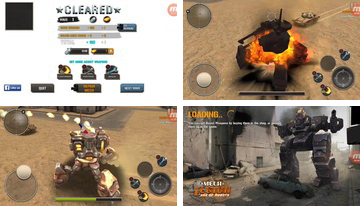 Tanks have long been registered in the role of a popular theme for creating games and even on android tanks paid quite close attention, and the second and the next instance. 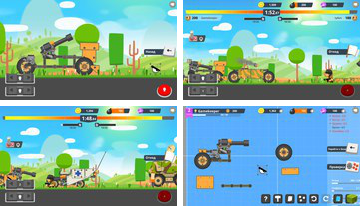 Playing for those who have already managed to get tired of tanks, at least here you will destroy them, controlling a huge robot, which also resembles a tank, but much steeper! 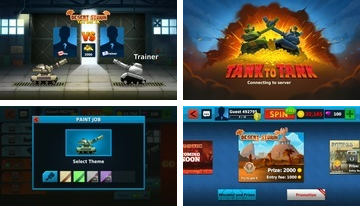 Another tank game that did not come out to some other level, compared to competitors, and the idea may not be new, but the implementation deserves attention!